in Nanchang, Jiangxi Province, Southeast China. After high school in Chongqing, he entered Nanjing University. to settle there and devote himself to the study of French language and literature. 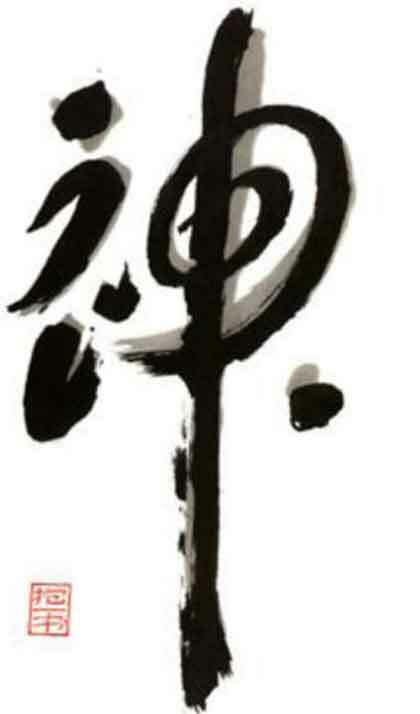 He studied at the Ecole Pratique des Hautes Etudes ( E.P.H.E.) while translating poems. He was a lecturer at the University of Paris VII. 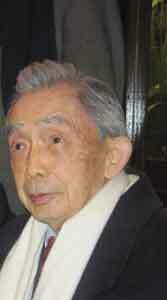 He was a professor at the Institute of Oriental Languages. 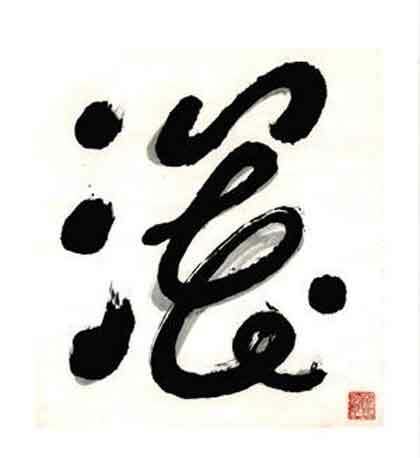 and Chinese culture and showed the contemporaneity of this Art that is calligraphy. 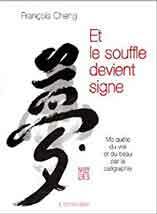 Le Souffle devient signe - ed Iconoclaste. First exhibition of his works in a museum.